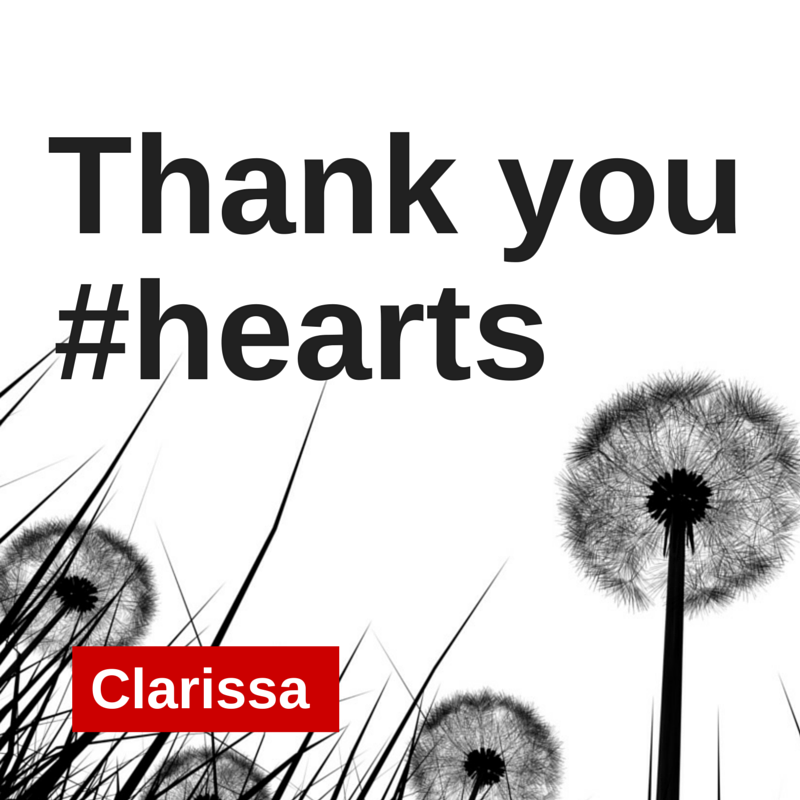 Thanks, Clarissa. I am so honored to be included here. This year has been amazing for me as well, and you were part of it. Thanks. Isn’t it constantly amazing! Me too, I didn’t realise that connecting to people you don’t see in real life could make such a difference. Thank you for your lovely compliment about my post. It’s great you’ve summed up your year in a post – look at it! Sometimes you can’t tell how much has happened until you try to summarise. Dear Keith and Tania, thank you for the inspiration. May we all have a wonderful 2015, with lots of inspiration and blogging!